DOHA, KUWAIT - March 9, 2012: Doha port is the smallest port out of the three ports in Kuwait: Shuwaikh, Shuaybah, and Doha. 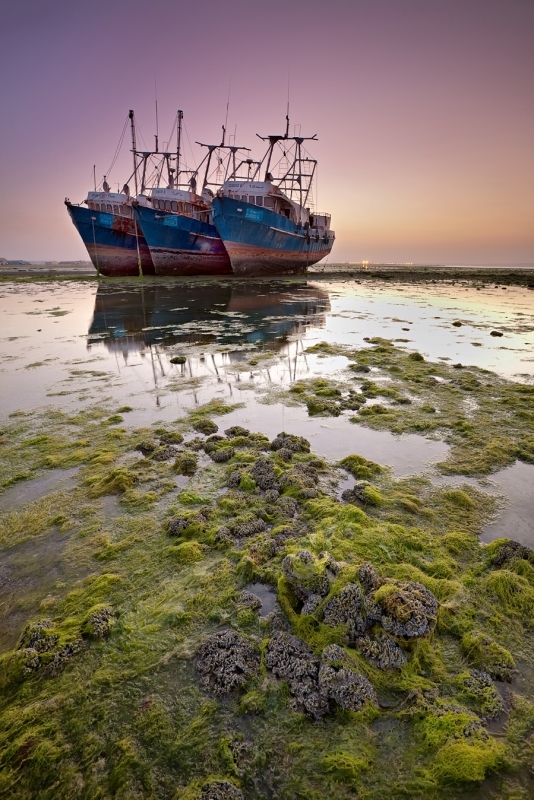 Doha is mainly used to berth dhows, barges and coastal vessels operating between the Gulf countries. Here in Doha, ships and marine vessels makes it there final resting place.